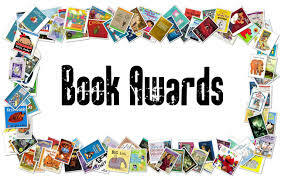 Each year, Romantic Times Book Review Magazine honors authors for outstanding achievements over their entire careers. The staff of more than 50 reviewers and editors carefully choose the winners from a long list of nominees. 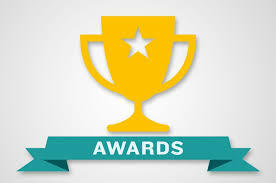 The following is a list of some of the winners of the prestigious Career Achievement Awards. Winners were awarded statuettes at RT Booklovers Convention in New Orleans on May 16th. You can find the complete list of nominees and winners here.